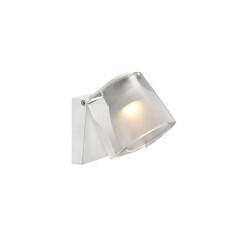 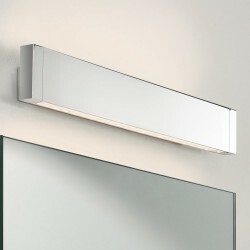 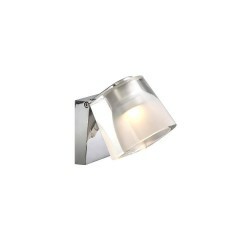 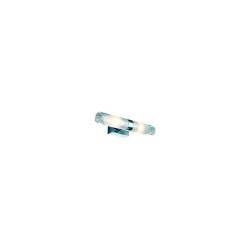 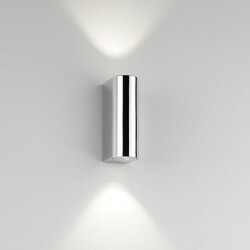 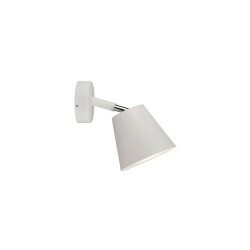 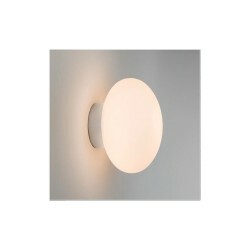 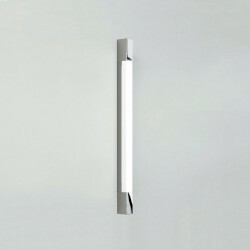 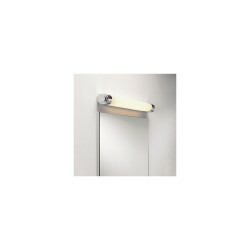 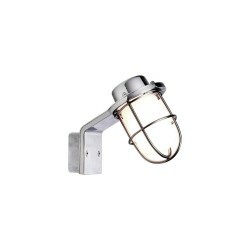 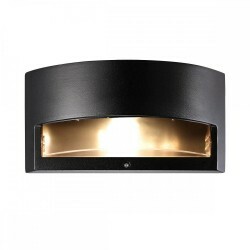 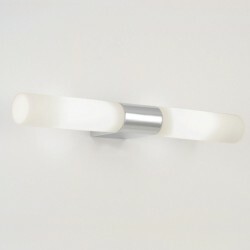 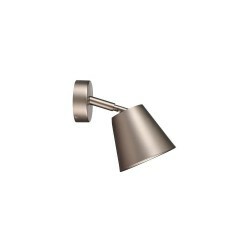 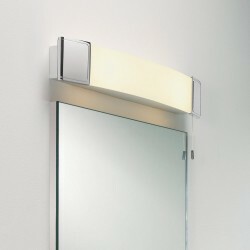 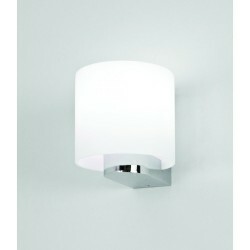 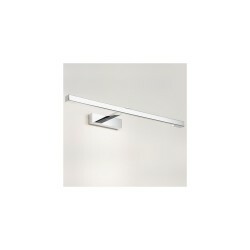 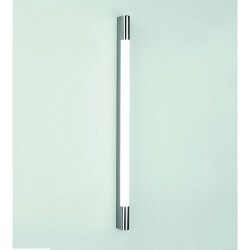 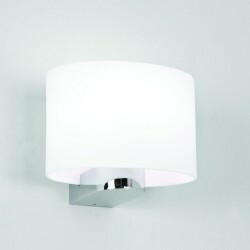 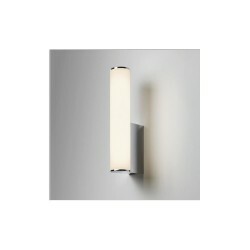 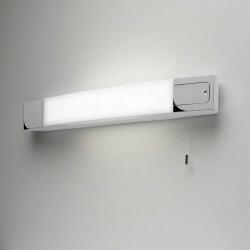 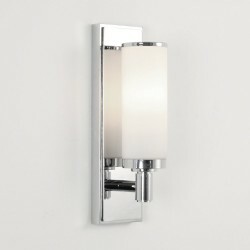 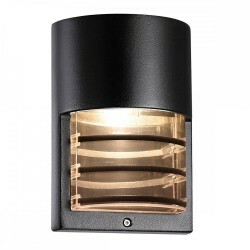 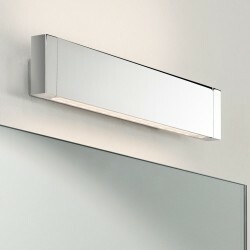 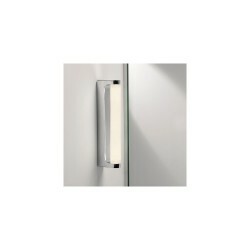 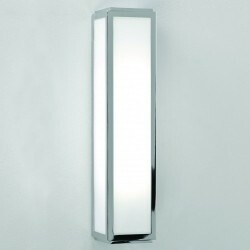 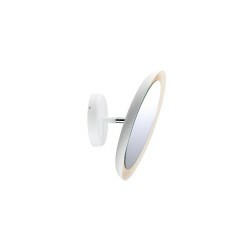 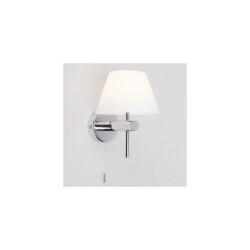 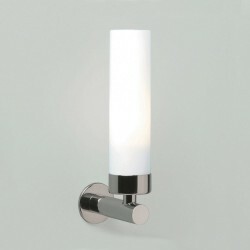 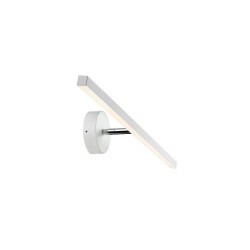 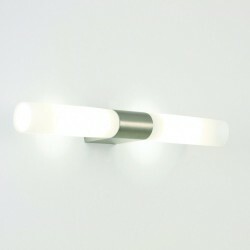 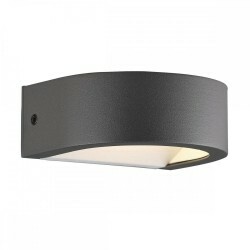 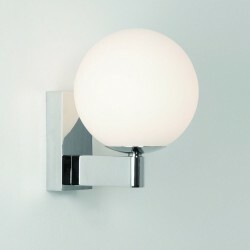 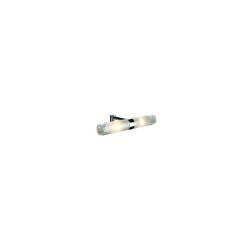 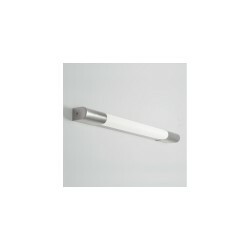 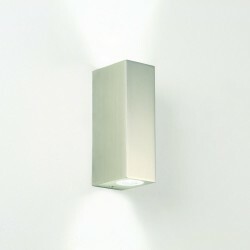 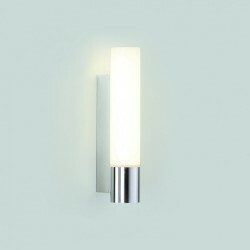 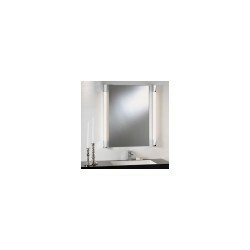 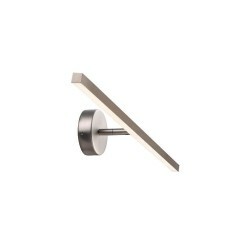 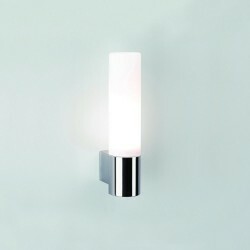 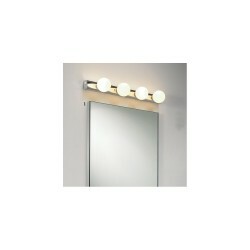 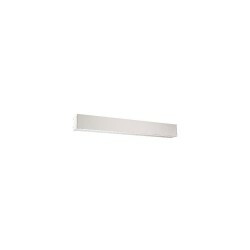 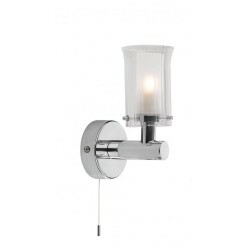 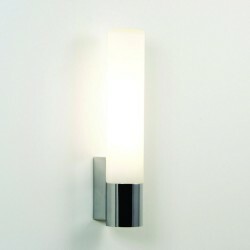 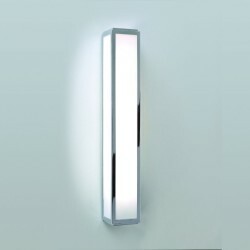 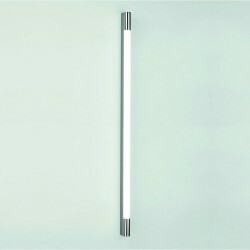 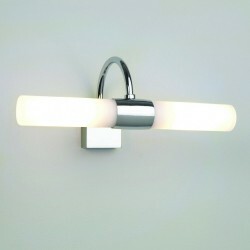 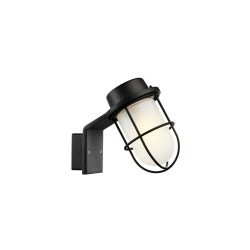 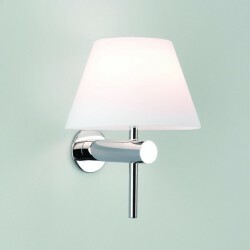 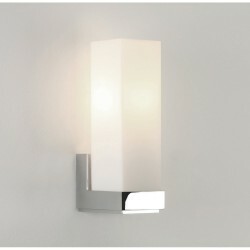 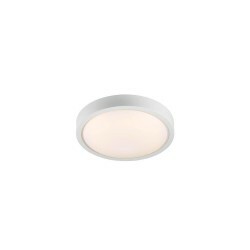 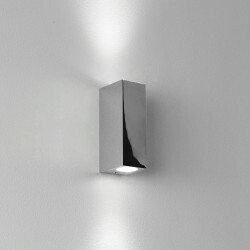 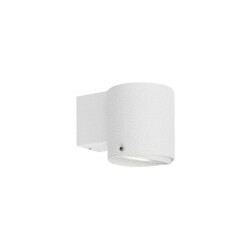 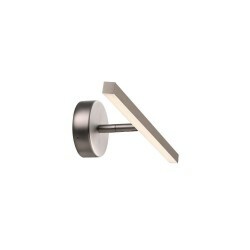 Astro Lighting Palermo 600 1084009 Switched Bathroom Wall Light at Love4Lighting. 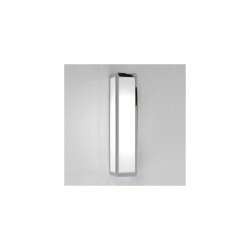 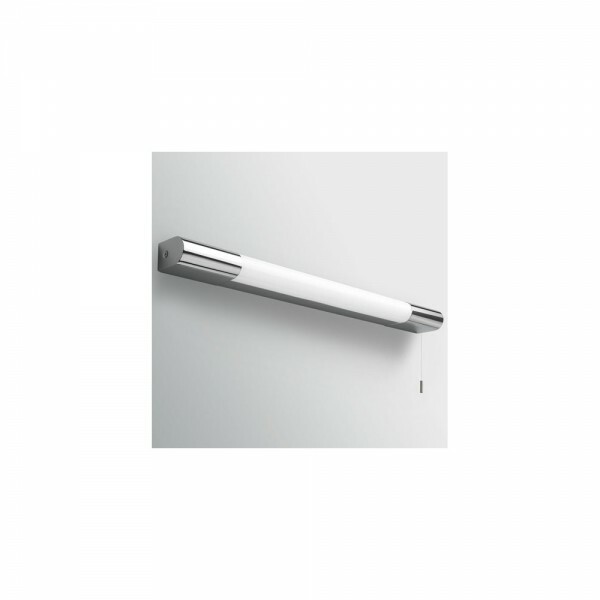 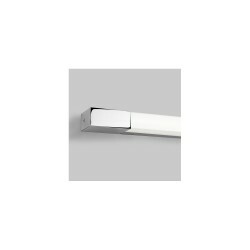 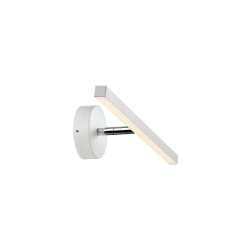 The Astro Lighting Palermo 600 1084009 Switched Bathroom Wall Light has a tubular, contemporary design that is perfect for any modern bathroom. 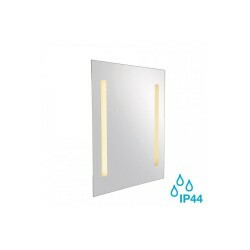 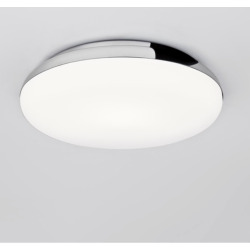 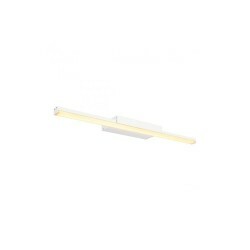 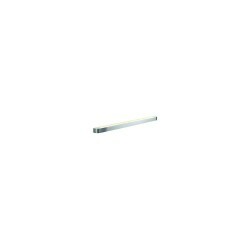 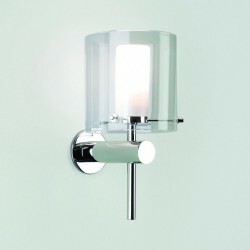 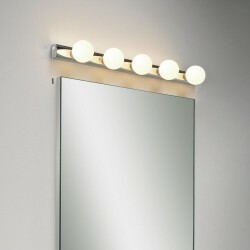 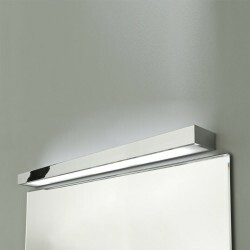 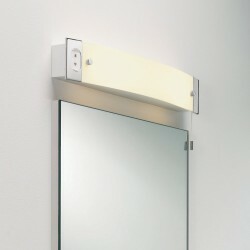 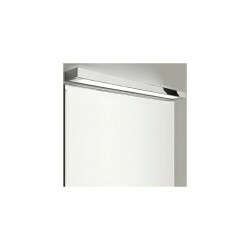 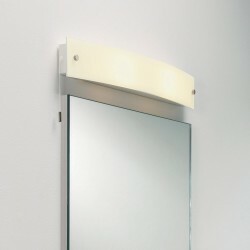 Ideal for fitting above bathroom mirrors, the light has a polished chrome finish and a polycarbonate diffuser.